Long sleeves with zip cuff extenders. Vertical zipper pocket at the left chest. Left and right hand pockets with zipper closure. 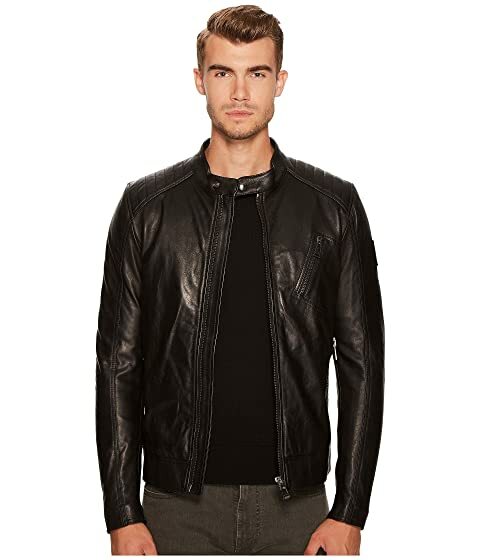 We can't currently find any similar items for the V Racer New Tumbled Leather Jacket by BELSTAFF. Sorry!